penccil : : : Green Architecture…. Is it blessing or curse!! WHAT IS THE GREEN ARCHITECTURE…SO THE QUESTION IS: GREEN ARCHITECTURE..IS IT BLESSING OR CURSE. 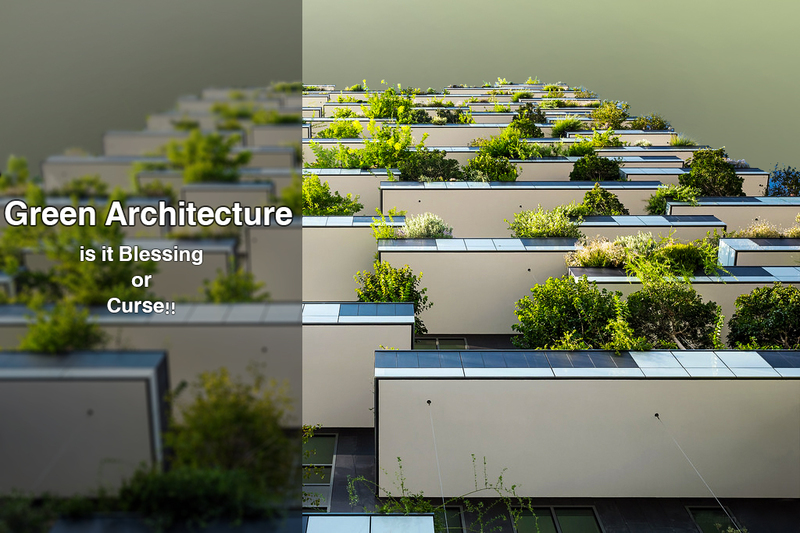 Before starting our discussion about Green Architecture and explain the title which many comment on it, those who have seen the article before it was published that how green architecture can be a curse!! ...We want to ask a question for maybe somebody can put it in one definition .. What is the architectural spirit? .... If we consider architecture like human has gone through the evolution from the beginning until now, and with the change of variables and intellectual development curriculum, human has developed what he needs, so if we look to the architectural history as it was a key role in religion and became an industrial and economic need, so we can compare it like a mortal with a soul. . And if we start from the faith in architectural spirit, we can open the door to an architectural discussion about green architecture. 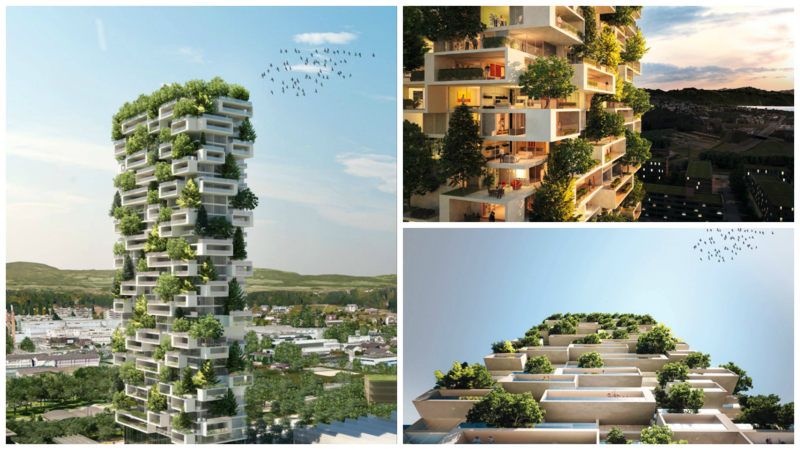 Green Architecture emerged as a need and response to pollution that the researches embrace numbers with many zeros on the extent of pollution and amplified quickly can’t keep up since 2000 to the moment of reading of these words. And from a philosophical logic there is nothing without double-face, we can’t absolutely consider that green architecture serves as a savior and a new perspective without the emergence of what might be called the consequences or you can take another name that you desire on her another face.. We will come back a little bit back to a certain time period and the proliferation of the term so-called international architectural style, and unlike what a lot of architects achieved in this style of achievements and a revolution in architectural design that spread on the hands of two architects: Philip Johnson and Henry-Russell Hitchcock.. Expressed using it or imitate it to the term I will call it “the first funeral for Architecture”, and expressed a deformation of the architecture... because of the situation was that style as a reason for his appearance, but led that later to use it in a wrong way or understand the vocabulary incorrectly to the mess that architecture is in it in a lot of states... is that what will happen in the future of green architecture?! 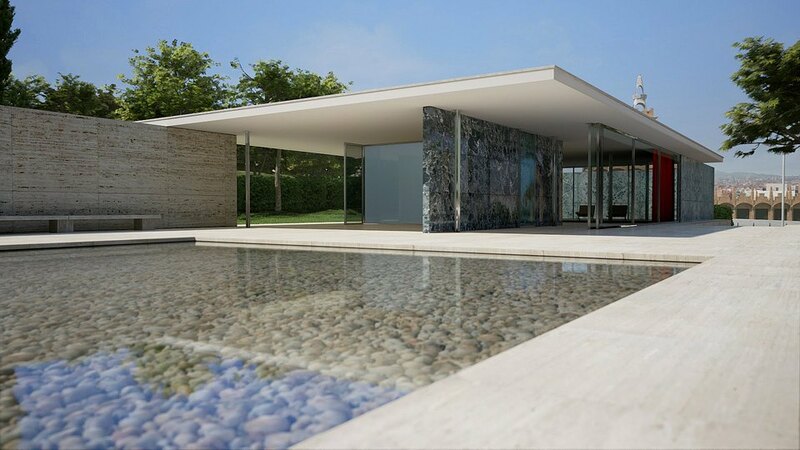 Another international style called Green Architecture!! A question arises, was revolutionaries of modern architecture and post-modern away from the idea of pollution and natural overlap?!! 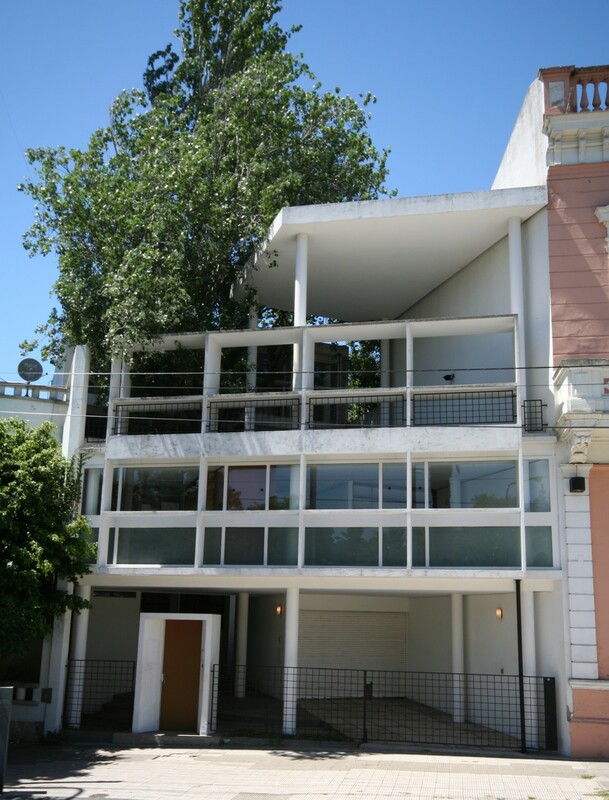 and for comparison we will return to a project from Le Corbusier "Curutchet House" he was not absent for this sense of architectural thought and if that was as a size of a residential house ... and as well as the architect Renzo Piano and others and how they use the term green architecture .. Nature in green architecture is a single Like many in the green architecture’s vocabulary.... and this is what Le Corbusier or Frank Lloyd Wright in his residential Falling water had explained and how to interfere with nature ... so the revolution architects were not absent from this In response to the current global pollution does not mean destroy a lot of architectural features ... Green Architecture concept is deeper than the current understanding of its overall architecture and a new area of need for a lot of scientific research and artistic also in how to use it .... We as architects can decide if it is blessing or curse.